It all started way back in 2001. Newcastle was in need of a place where kids could learn to dance, sing and act in an informal and fun atmosphere. Katherine Monaco – one of the Famous Founders – wanted to create something different from the norm. She wanted to build the sort of place where she would have loved to hang out when growing up: somewhere edgy and cool that, at the same time, is open, relaxed and affordable. Read more about Katherine, principal of Famous to learn about her passion for the performing arts and all things creative. Over the years, Famous has grown organically, a product of the brilliant people that have come through the doors both to learn and to teach. And sometimes there’s a fine line between the two groups. Famous has always tried to take the non-traditional route: that’s why our programmes are developed with the students. After all, they’re the best ones to tell us what we should be offering. As a result, Famous has emerged a successful, thriving and well-respected performing arts centre, with some lifelong friends. 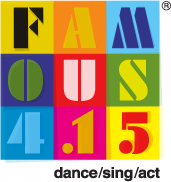 Famous 4.15 teaches classic arts in a dynamic and contemporary way. We offer dance, singing and drama training that’s relevant and exciting. We’ve got something for everyone. If you want to learn, we want to give you your chance to shine. And that could mean anything from improving your singing in the shower, to building a career in the industry. Respecting individuality is at the heart of Famous 4.15. With a vibrant, energetic and fresh approach, we are committed to staying relevant. Firmly established in the heart of Newcastle, the Famous Building was a hub of creativity and inspiration. Rooted in the community for many years we’ve shared our space with a whole host of complementary local businesses and national professional companies and built longstanding relationships and friendships along the way. It was a lively, exciting place to be and we loved you guys being part of it. We’ve now moved from the Famous Building to our shiny new studio but with the same people in charge (us!) and the same friendly Famous faces you know and love teaching your classes, rest assured we’ll soon make it feel like home. We’re confident you’ll be inspired! *For those of you who know us – we’d like to take this opportunity to thank you sincerely for your love, support and commitment throughout this transition period. And remember, we can be excited about the next step because it’s all of you (not the bricks and mortar) that make Famous 4.15 what it is. It’s soooo much more than a building and you continue to undoubtedly prove that. 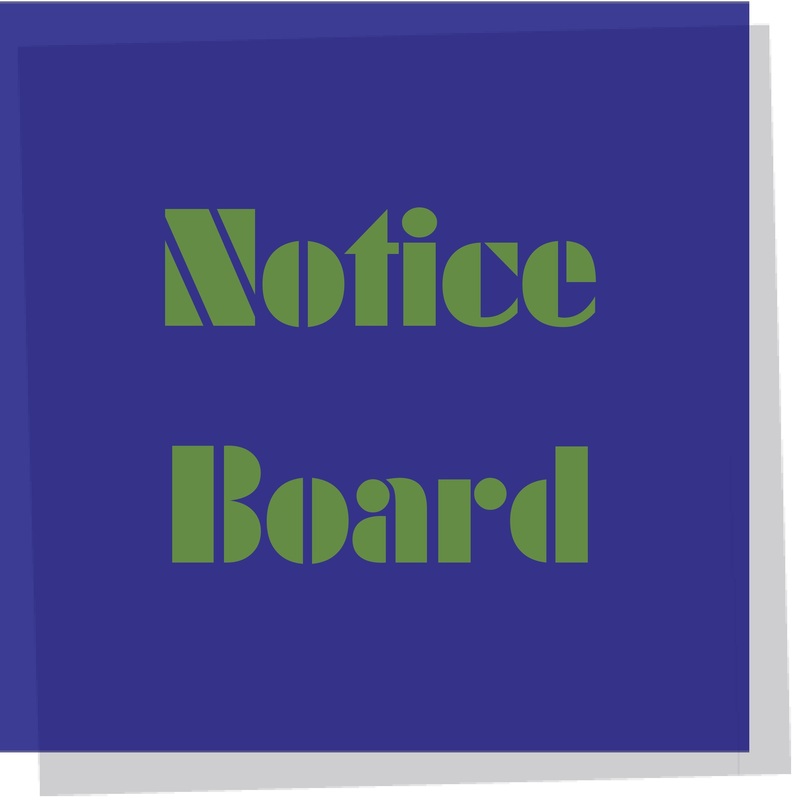 *For those of you who don’t know us yet – what you waiting for? Come on in, meet the gang and join the fun!